Happy Engineers day 2018: Engineers day is every year in India celebrated on September 15. 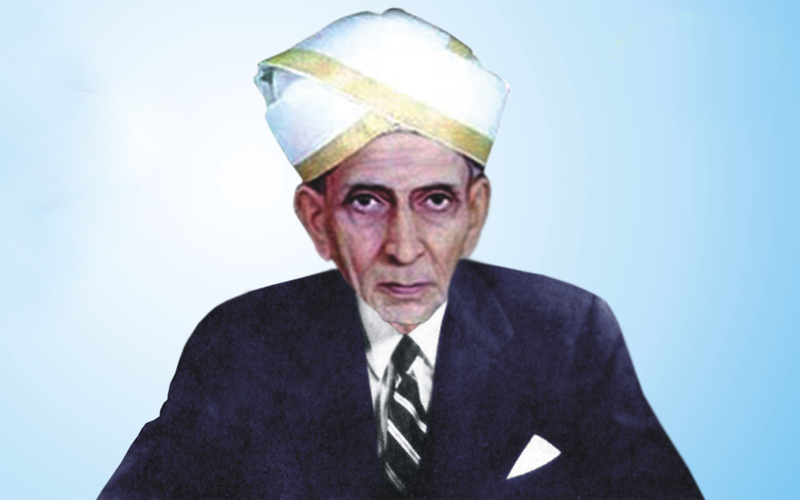 The day is marked as a tribute to the greatest Indian Engineer Bharat Ratna Mokshagundam Visvesvarya. National Engineers day is celebrated to acknowledge the importance of Engineers in our society. Happy Engineers day 2018: Every year, Engineers day is celebrated on September 15 to acknowledge the contributions of Engineers in our society. It is lauded on December 22 in Russia, June 16 in Argentina, May 7 in Bangladesh, August 17 in Columbia, July 1 in Mexico While Italy celebrates it on June 15. 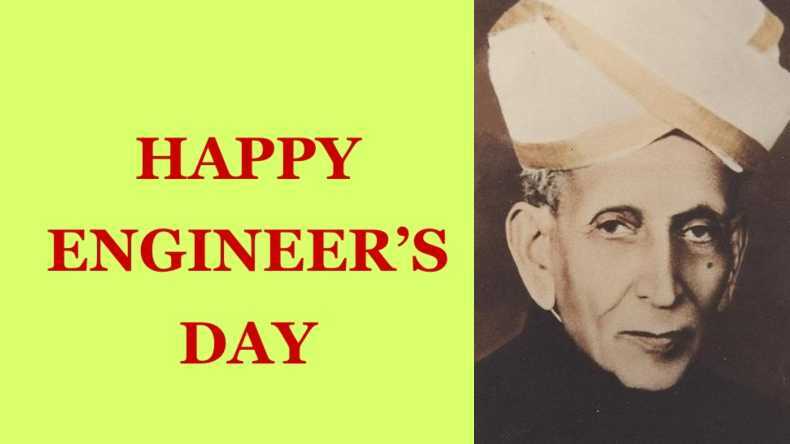 We celebrate the National Engineers day on the birth anniversary of the greatest Indian Engineer Mokshagundam Visvesvarya. Engineers Day is commemorated on different dates across the world. One of the most prestigious and demanded profession, Engineering is a boon for us. His memorial stands at Muddenahalli, which is looked after by the Visvesvaraya National Memorial Trust. The Bharat Ratna awardee, Mokshagundam Visvesvarya was born on September 15, 1862, in a village named as Muddenahalli, which is situated in Karnataka. He was a qualified engineer who had a double educational degree. He did his Bachelor of Arts (BA) from the University of Madras and then later pursued civil engineering from the College of Science in Pune. Mokshagundam Visvesvarya was honoured with Bharat Ratna for his great contributions to the society in the year 1955. The great engineer was even a member of the London Institute of Civil Engineers. ALSO READ: Happy Ganesh Chaturthi 2018: Why is seeing moon restricted on Vinayak Chaturthi? One of the most productive contributions of eminent civil Engineer is the installation of an irrigation system. Visvesvarya installed an irrigation system with embedded floodgates at the Khadakvasla reservoir situated near Pune which helped a lot and rose the food supply level. The same irrigation system was also installed in the Gwalior’s Tigra Dam and Mysuru’s Krishnaraja Sagara (KRS) dam. This irrigation system did wonders and improved the process of storage so much that Mysuru’s Krishnaraja Sagara created one of the largest reservoirs of Asia, making India proud of his valuable contribution.